Our restaurant is the perfect space for a private hire, whether that is a birthday party or corporate conference, Hungry Donkey is the venue in East London to celebrate in true Greek style. Let us do all of the hard work, while you take care of the entertaining. Just talk to a member of our team about your unique requirements. The restaurant can accommodate 50 guests seated, and 70-80 guests standing. Click on our Events Pack below to learn more about holding an event with us. If you are looking for unique and fun catering for your party, office meeting or dinner, then you needn’t look any further. We are happy to supply our delicious menu for events across London, subject to it being within our delivery radius. Simply call us direct on 02073929649 or drop us an email catering@hungrydonkey.co.uk and our catering team will get back to you. If you can’t make it to down to Hungry Donkey, we can bring a taste of Greece to your office. 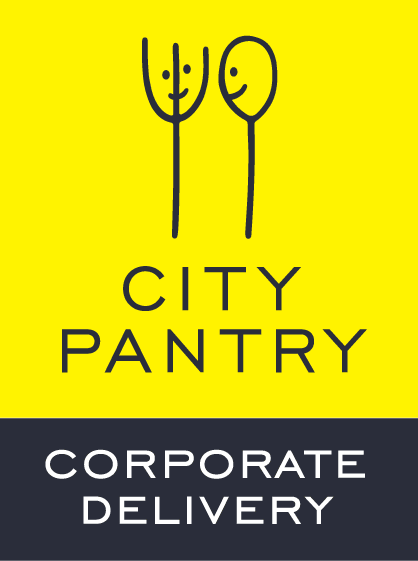 Head to City Pantry, place your order, and we will be sure to cater for you and your team.